Phoenix Comic Con This Weekend! This weekend I will be at the Phoenix Comic Con. I will be sharing a booth with Tooth and Mail. 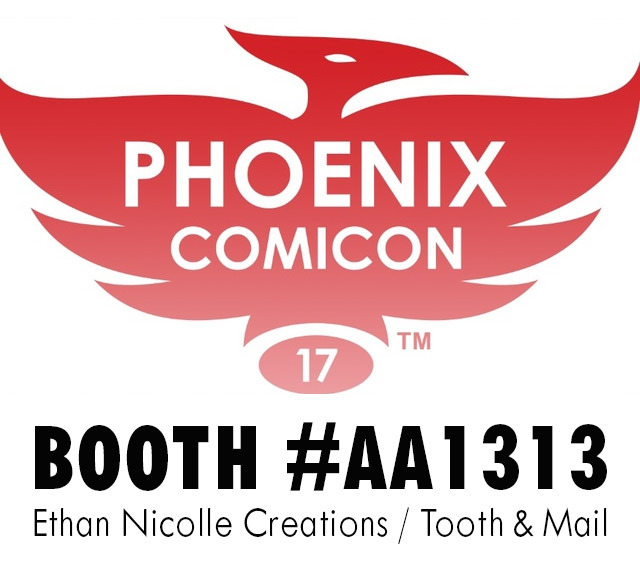 We will be at booth #AA1313. Want a commission? 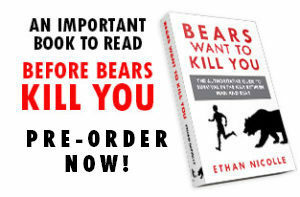 You can pre-order it here on my web store. I’ll have all the Axe Cop books, Dickinson Killdeer’s Guide to Bears, some rare stickers, a few prints and who knows what else I might bring.